Start your holiday planning already totally relaxed simply by using our services. You can rebook for free and cancel the reservation up to 24 hours before the excursion-date with full refund of the paid deposit. Only excursion providers with all the necessary insurances and obligatory licenses that adhere to the applicable safety standards. Do not save on quality! All criteria must be met! Price, safety, professionalism and above all customer satisfaction. No more tedious research to do on the Internet for hours. You can now simply benefit of our vast local knowledge and expertise. No disappointments due to booked out tours. Book in advance and secure your space on your preferred activity. 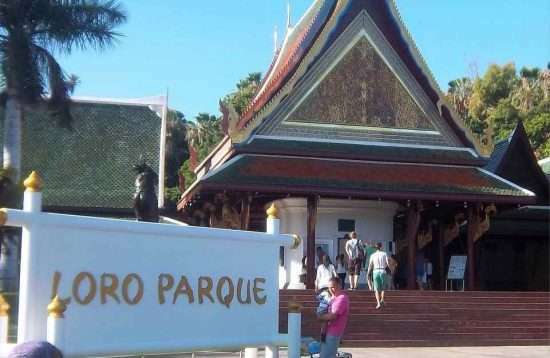 Which are the most popular things do in Gran Canaria and how to determine which excursion suits you best? Here some essential advice on how to determine what kind of activity you will enjoy the most. We tell you how to ensure your holiday on Gran Canaria will be memorable. Discover Gran Canaria with our tours get to know more than your hotel, pool and the beach! There are a lot of things to do in Gran Canaria. 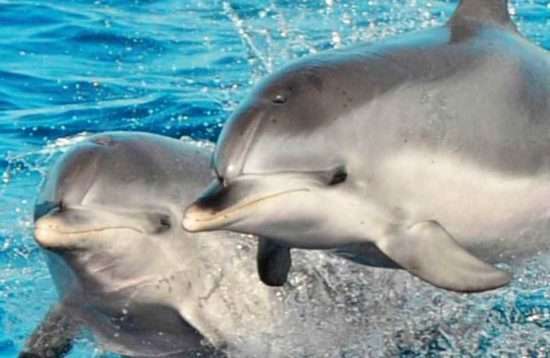 No matter whether your discovery trip should be relaxing, calm or adventurous with a lot of action, the excursion offer is as varied as the island itself. You can safely say that it has the right option for each preference. The island is a paradise for everyone sunbathers, children, cyclists, hikers, climbers, singles, nature lovers, diver and many more... We are sure we have suitable tours for everyone. So much for sure, the overwhelming variety and beauty of this miniature continent, amidst the Atlantic Ocean, will exceed your expectations! The precious treasures of this island, however, will have to be discovered, as they are not to be found in Playa del Ingles or Puerto Rico, but they are not far from it. So don't ask yourself: "What are the things to do in Gran Canaria?" Go on discovery journey with our tours! What are the things to see in Gran Canaria? Gran Canaria is a nature experience in first instance. You will be able to explore desert-like landscapes, like the dunes of Maspalomas, gorges like the Grand Canyon and densely-covered forests with rare and unique plants and animals, sleepy mountain villages, centuries-old cave districts and pretty little fishing towns, pulsating modern cities, mystical sites or ancient rites – there is plenty to discover! You will be able to explore desert-like landscapes, like the dunes of Maspalomas, gorges like the Grand Canyon and densely-covered forests with rare and unique plants and animals, sleepy mountain villages, centuries-old cave districts and pretty little fishing towns, pulsating modern cities, mystical sites or ancient rites – there is plenty to discover! How to Find Out Which Excursion Suits You Best! 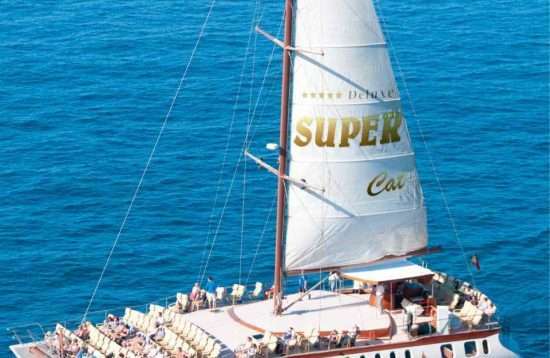 There are countless offers of things to do on Gran Canaria but if you have not tried the various activities yet, it is fairly difficult to choose the right excursion. No more disappointments. Our tips are your indispensable guideline to finding the activity you will enjoy the most. If you are a nature lover, be sure you head inland or up north! If you are more of a passive person a bus tour is suitable, if you like being active you experience nature best while a guided hiking tour or a cycling tour. 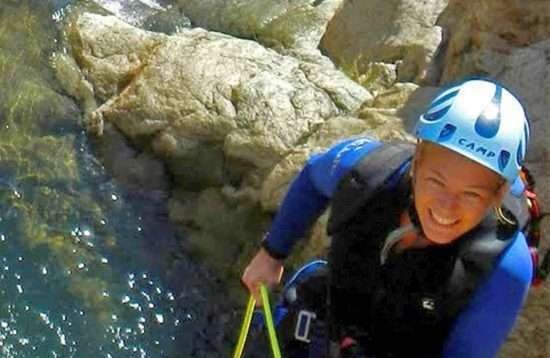 Adrenalin junkies should not miss Canyoning and Coasteering. Even if you are still inexperienced these tours are also suitable for beginners. For those interested in history guided city walks are recommendable if you don’t like big coaches, do the VIP Minibus and if you want it informal we strongly recommend the jeep safari. The expert guides will give you a lot of interesting information. If you love the sea then you are in the right place in Gran Canaria. If you are very sociable, you should join the big day trips. If you prefer it more private choose a yacht whether motor boat or sailing trip. Food and beverage are included and you can go bathing and snorkeling. You are looking for a romantic setting to celebrate your wedding anniversary or you may want to propose your partner in a unique an unforgettable way. Then you should definitely book a private yacht charter for sunset. People that love to drive will for sure enjoy the buggy, quad or cabrio tours here you get a bit of everything nature, information and driving pleasure. 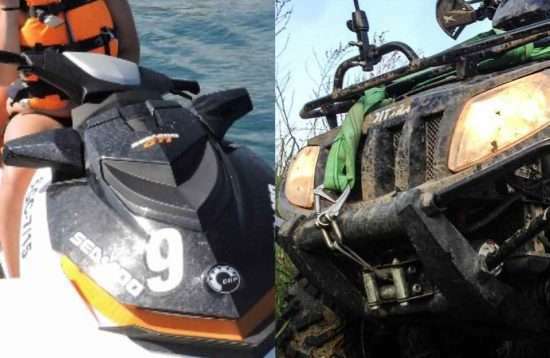 You can also combine the buggy and the quad tour with a fast jetski safari, an excellent combination! And if you enjoy the thrill but also like relaxing at the beach and love the exquisite ambience of luxurious surroundings we recommend a day at our water sports resort with sun loungers and a package of fun watersports activities. We just wanted to give you a little interesting insight into the island, because everything else would simply go beyond the scope. This small island has an inexhaustible potential! Have we infected you with our enthusiasm for this island? We hope you enjoy browsing through our website! 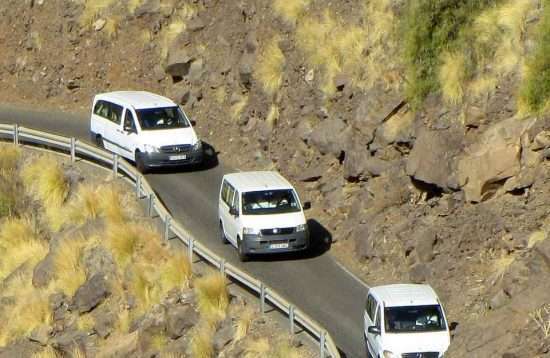 Excursions in other Canary Islands. Gran Canaria is one of seven islands of the Canarian archipelago. Visiting Tenerife, Lanzarote or Fuerteventura is equally rewarding. Tenerife is the largest of the Canary Islands. In Tenerife, as in Gran Canaria you will find, impressive mountainous landscapes and, the highest mountain of Spain, the Pico el Teide with more than 3,700 meters of height. With CANCO you can soon also book things to do in Tenerife. In Lanzarote, where the volcanic heritage is most visible. You will find black beaches, black rocks and holes, at the end of which the lava is still boiling. In the Timanfaya Park, you will find some, if you pour water into the holes; you will see how vapor comes out. Soon CANCO also plans to offer things to do in Lanzarote. Fuerteventura is the second largest island of the Canary Islands. The island where the wind blows strongly and constantly what gave the island the name "strong wind". Fuerteventura is known for its long sandy beaches and is popular among windsurfers from all over the world. Reservations for things to do in Fuerteventura will soon be possible through CANCO. A suggestion for you - These are the most popular tours and activities. CANCO Travel Services S.L. 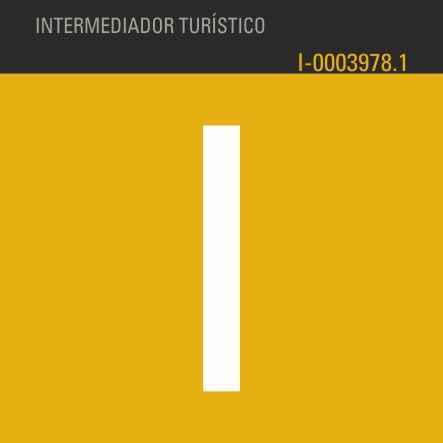 is a company that is certified by the Government of the Autonomous Canarian Region. Place your Logo here with a link to your website! Just contact us!